Hi everyone! Got some news for my dear readers. I have decided to change my blog title and URL to Miriam's MerryGoRound at http://miriammerrygoround.blogspot.com! Wondering why I changed it? Well, my previous blog URL was rather difficult to tell to others since it was using my chinese name. Even since primary school teachers and friends have a hard name pronouncing my name. Anyhow, I started blogging for personal reasons and to vent out my inner feelings but since now I'm starting to blog for more reviews, products and events, I've decided to change it to something that people can relate to. Why MerryGoRound? Well, I love Merry-go-rounds. They remind me of a whimsical place with fun and laughter. How the lights flicker in a fairy-like way. On the other hand, it also reminds me that what goes around comes around, that the world is round and no matter how hard things may be at times easy times will come about as well. Besides the literal meaning of using merry-go-round, it also represents me as a blogger! Going around searching for new things, new places to discover, yummy treats to fill my tummy, new people to meet and new experiences and knowledge to make me a better person. Maybe some of you may remember me posting about the launch of Matis Malaysia at Passion Road, KL. You can read about the launch here. 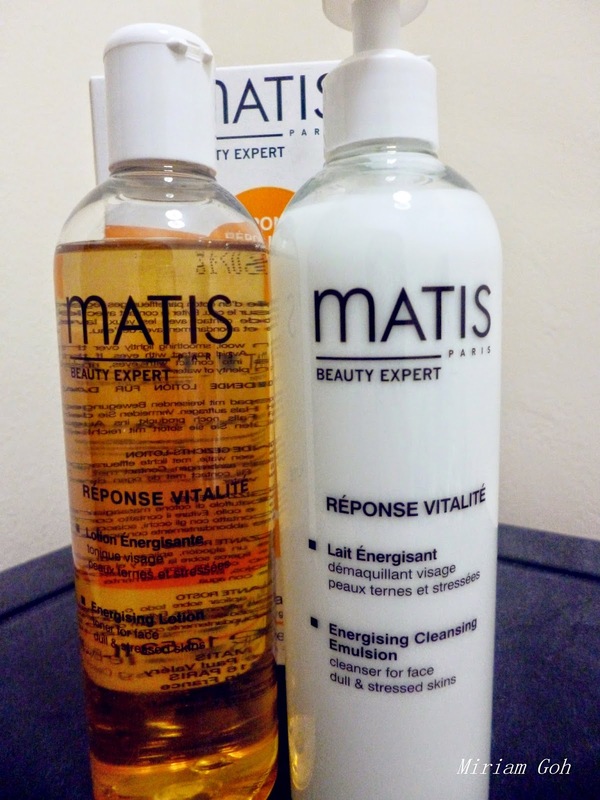 I was given their products to try out how well Matis works and today I will be sharing with you about their cleanser and lotion for Reponse Vitalite. Reponse Vitalite comes with an cleansing emulsion and lotion. The cleansing emulsion is for you to remove all the dirt from your skin which includes after a day out or even to remove your makeup. I use this after a long day at work to remove all the dirt and makeup on my face. Now I will show you how well the lotion works. 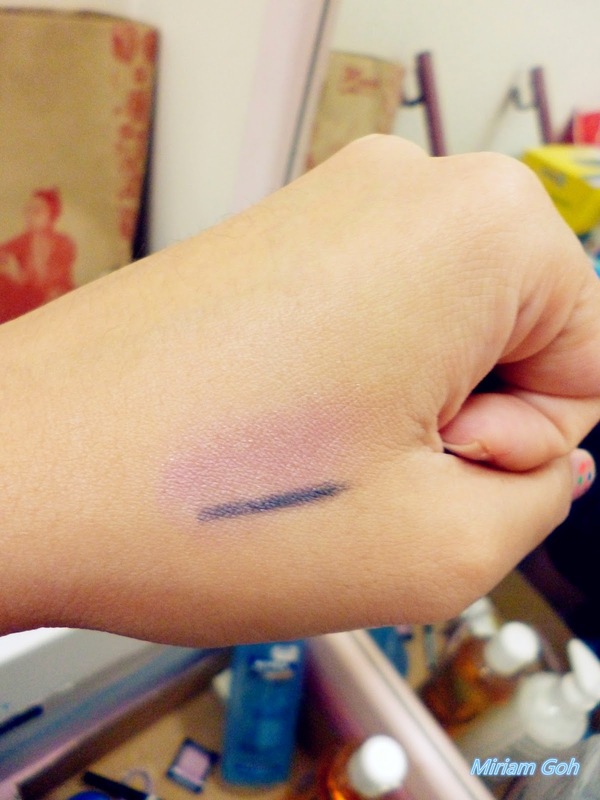 Firstly on my hand is some waterproof eyeliner, foundation and eyeshadow. You just have to place a dollop of the lotion on the area you wish to cleanse. Next just gently rub the lotion in circular motion around that area. As you can see, the lotion works great in removing the makeup. 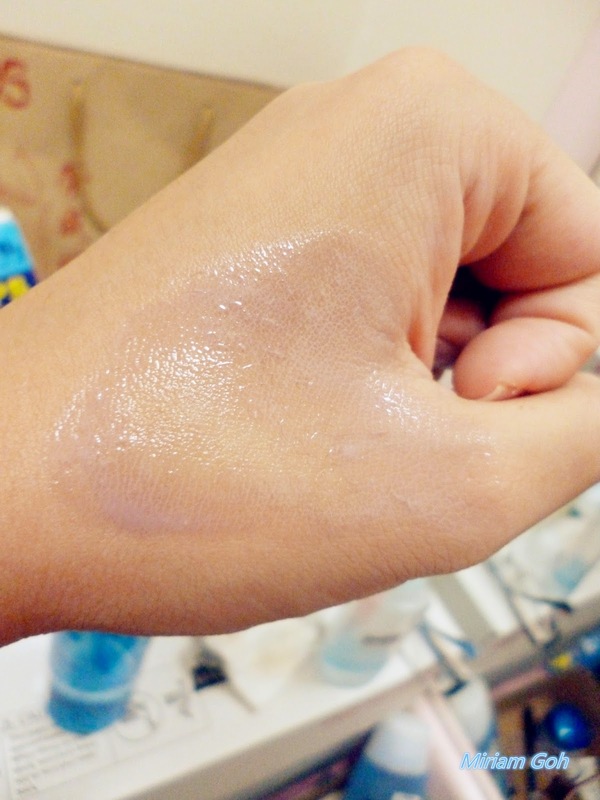 Next take a cotton pad and pour some of the toner on it roughly 80% if you are using it for your face. Finally, just wipe off the cleansing lotion until clean! See how clean that area looks now? 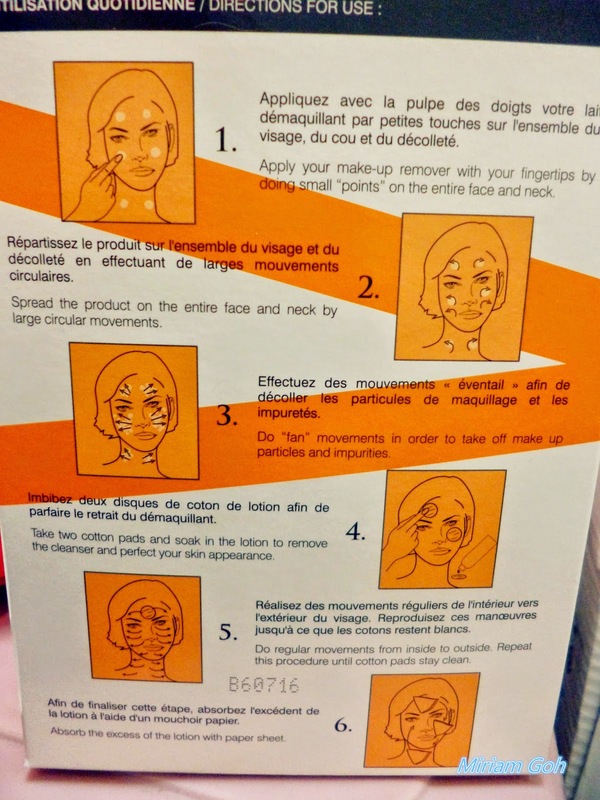 Behind the box, there are also instructions on how to use it for your face. Although it is in French, there are illustrations to assist you. 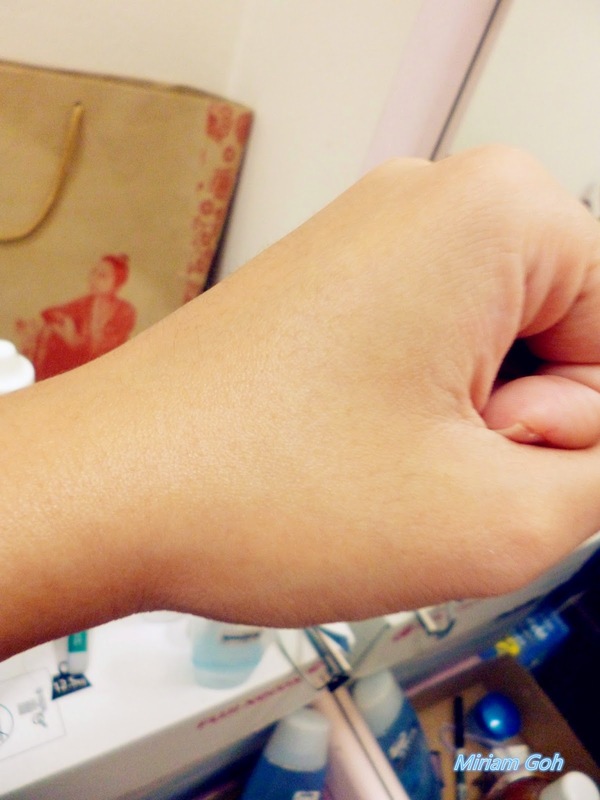 After trying out the two cleansing and energizing lotion, I really like how Matis works on my skin. 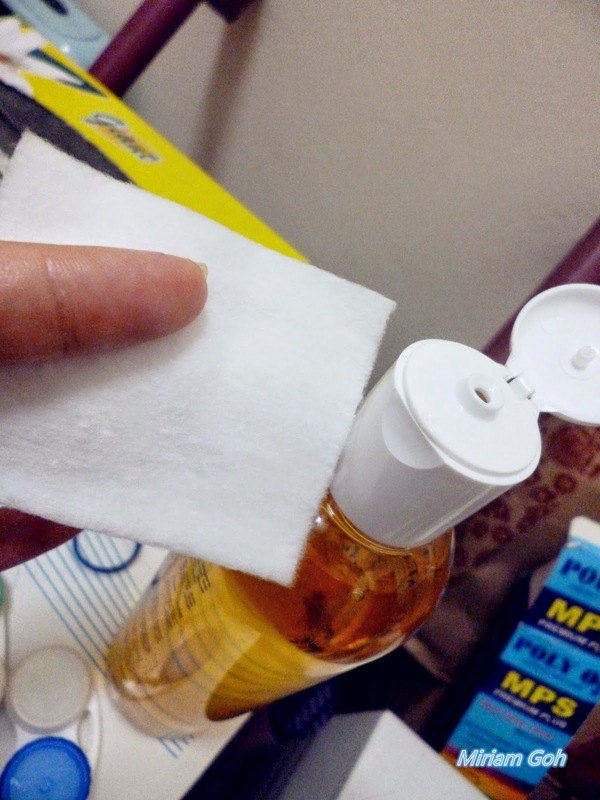 No more worries about clogging my pores or not removing my makeup properly. The energizing lotion also give you a fresh feeling after using it which really energizes your skin. Check out their facebook page here to know more about their other products.